Michael grew up in the Boston area. He was first introduced to the outdoors at a summer camp in the Northwoods area when he was in third grade, and from then on, he was hooked on wilderness travel. He returned to the same camp for six summers as a camper and three summers as staff. 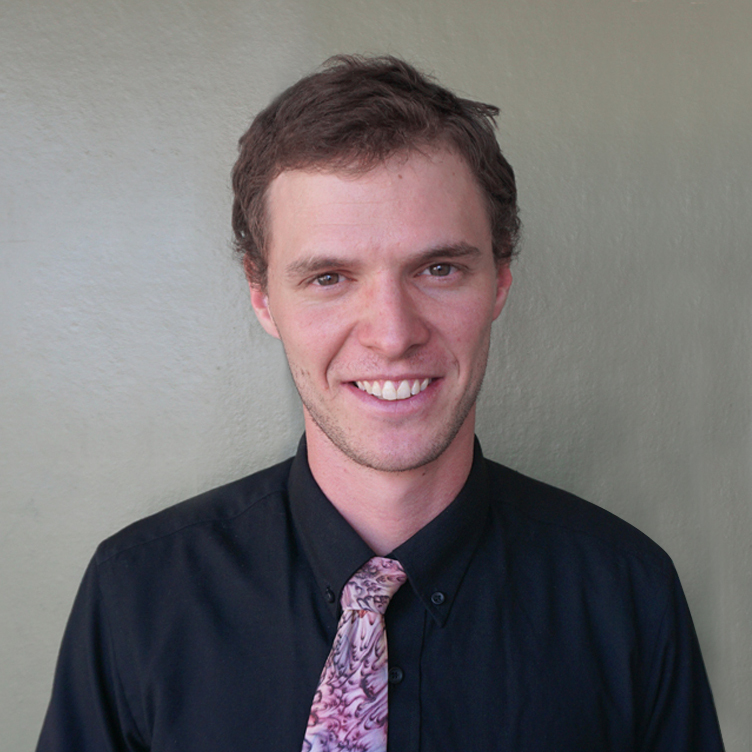 Michael went on to lead rafting and backpacking expeditions, and he has worked as a river guide and kayak instructor. He graduated from Whitman College and taught math and science for three years prior to joining Alzar School in 2017. Michael is a Wilderness EMT, and he is passionate about education and the outdoors. He likes to learn about local, natural, and human history, reads avidly, and enjoys kayaking, mountain biking, and trail running. Email Michael Jorgensen or call at +1(833) 862-5927 x 718.